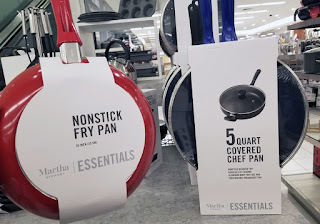 Now thru Labor Day, at Macy’s you can save on cookware! 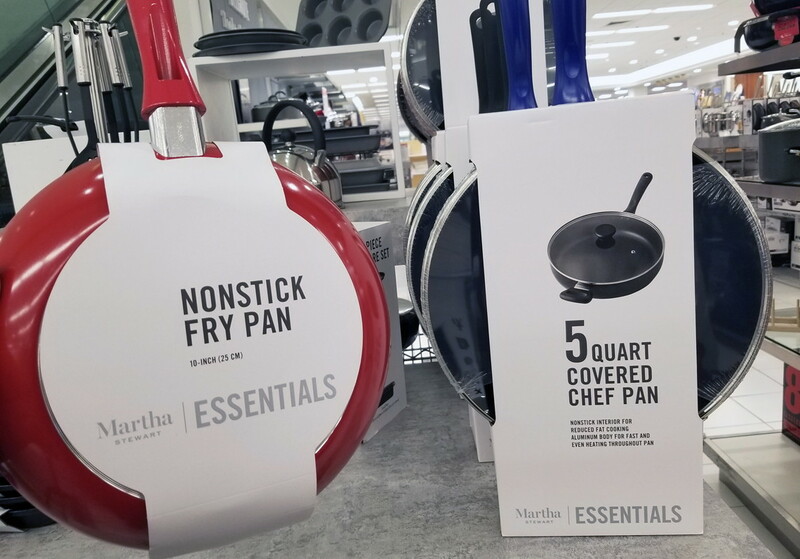 Martha Stewart Essentials Non-Stick Fry Pans are on sale. Find the 8-inch size for $6.99, or grab the 10-inch size for $8.99. Get free shipping on orders of $49.00 or more, or with the purchase of any beauty item.